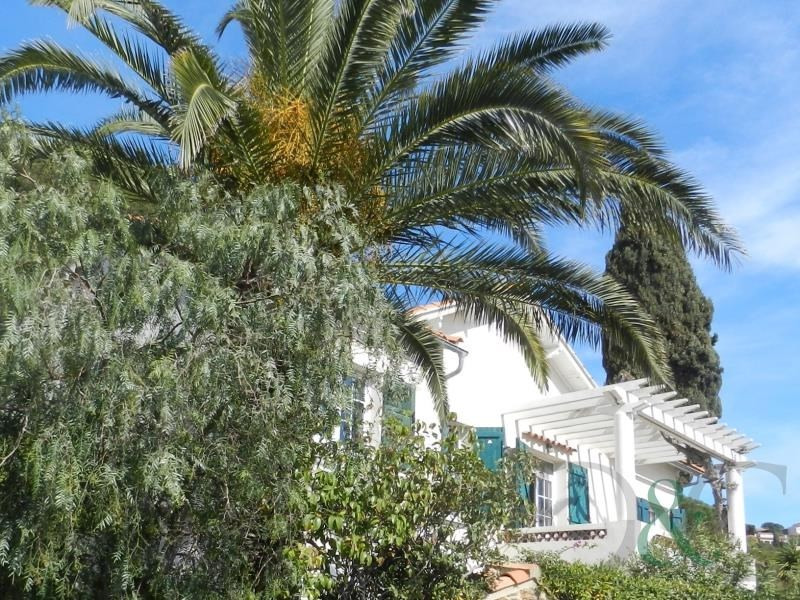 Villa for a sale in close to the center of town. 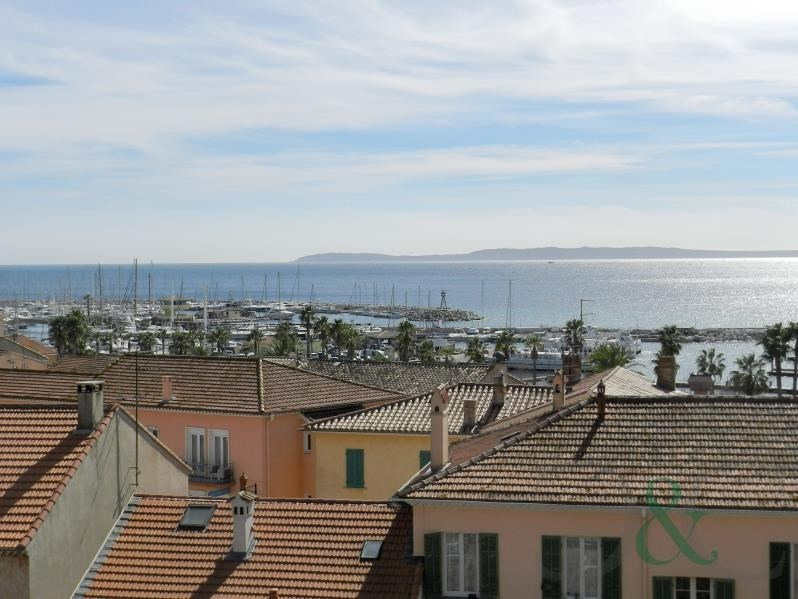 This property of 120m² has a splendid views of the sea and the Islands in the distance. 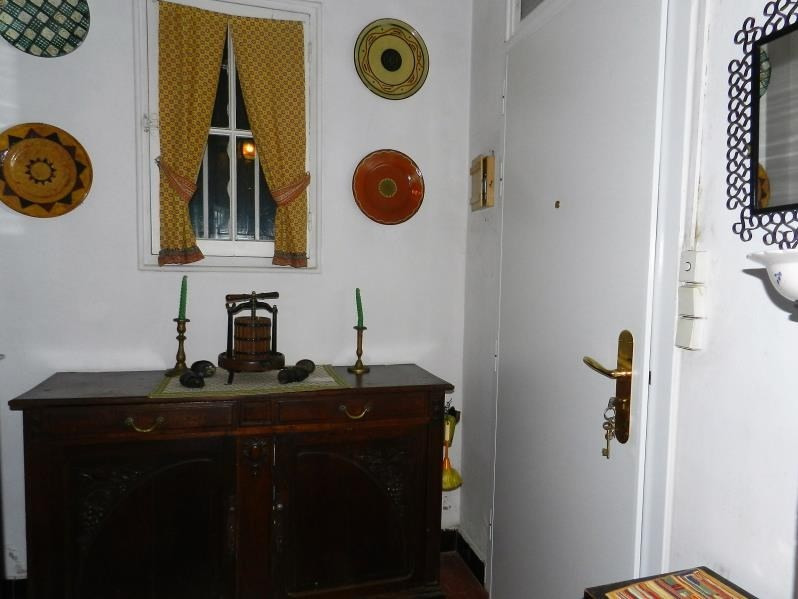 Built in 1930 on 2 levels it consists of an entrance, living / dining room, kitchen, 3 bedrooms, a bathroom, several terraces. On the ground floor there is a one bedroom apartment in need of renovation, a garage and a cellar. Garden of 520 with terraces. 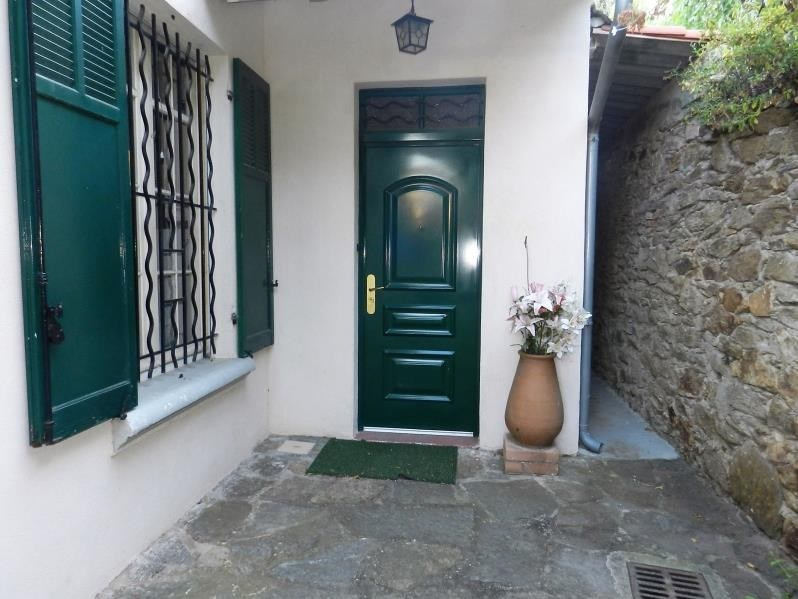 This property has been partially renovated. Parking for one car.